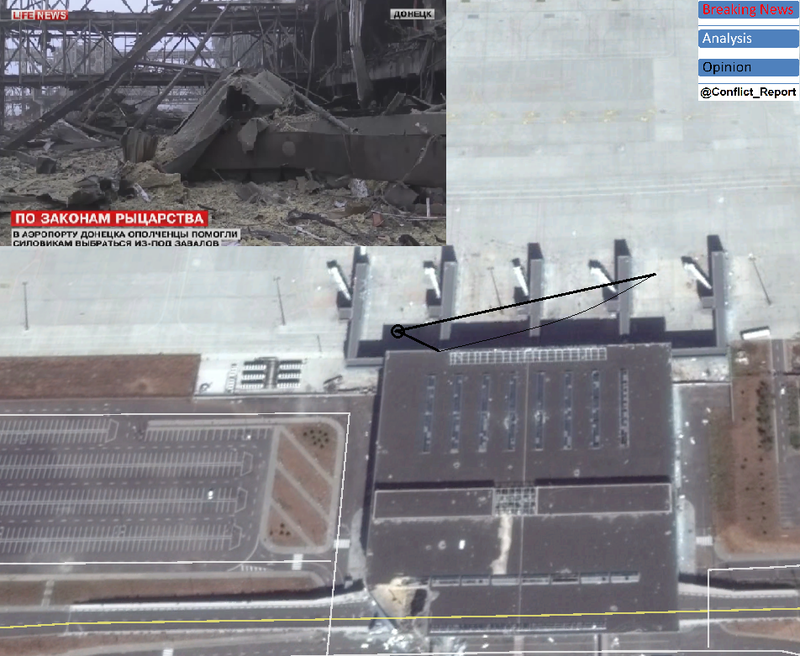 After 3 days of complete media blackout from Donetsk airport and one day after Russian invasion forces proved to have captured several Ukrainian troops at the airport, fresh footage from inside the new terminal appeared.This footage leaves no doubt that not only the entire terminal and facility building complex (with the possible exception of the collapsed tower and radar station) are in Russian hands, but also that Russian media and troops can move freely over the apron north of the terminal between the five gates of the former airport, leaving no doubt of not being afraid by any opposing forces close-by. Why can this be said with almost 100% certainty? The last article, dealing with the airport, was written on January 19 and reflected the “who controls what” situation from one day earlier, namely January 18. Looking at the analysis of the different possessions within the building from that day, it becomes clear that only parts of the western and north western front were still held by Ukrainian forces, while most of the terminal was already under Russian control already – proven by lots of footage over the previous days. 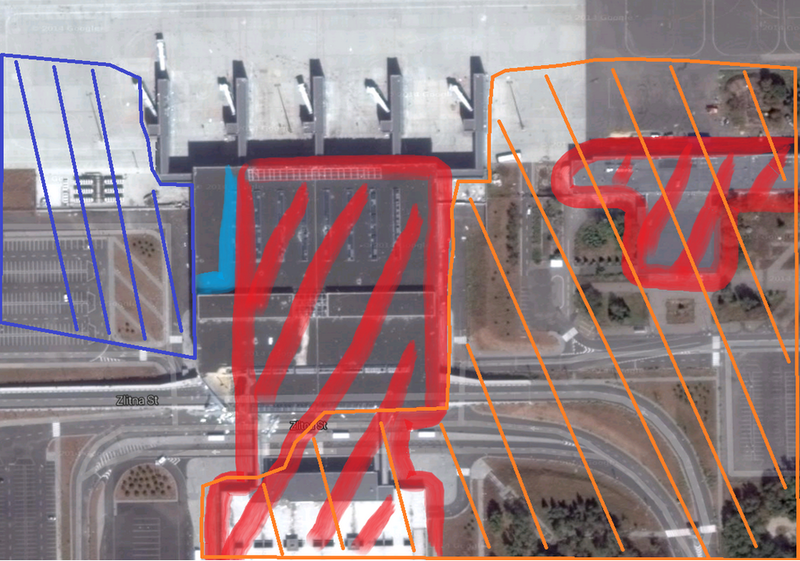 Latest available footage from Cyborgs within the building ( “playing soccer”) could be located between the very left and second from left gates. This area is entirely under Russian control now, leaving no doubt that there are no Ukrainian soldiers left in the terminal. 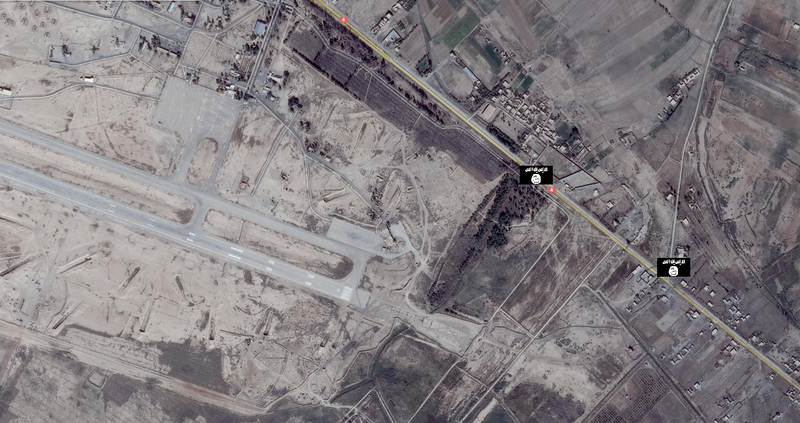 Other footage, showing a panorama of the northern gates section of the terminal, adds to the impression that this is no “sneaked” – or even “faked” footage, but reflects the real situation in the area. It was recorded between gate 2 and 3 (from the left) and shows both the destroyed gates with the foggy horizon to the north and two destroyed Ukrainian T-64 plus several more army vehicles, lost due to the extreme shelling and overwhelming ground troop attacks, never short of “human resources” to throw (and sacrifice) into the battle. It is not totally clear, when the terminal fell completely to Russian troops but the story around the captured Ukrainian troops from yesterday morning seems to give at least some indication. According to the Ukrainian army they were sent to evacuate wounded fellow troops and resupply them with ammunition. However the claim that an incompetent commander “missed the terminal by 800 meters during fog” sounds not very reliable, giving the fact that he only had to follow the taxi ways from Pisky. Instead – sadly – the version some of the captured Ukrainian troops said in Russian confinement sounds slightly more reliable, despite it has to be taken with a pinch of salt. That version claiming to not knowing the situation at the airport plus the claim of Russian invaders that those troops “just ran into us” indicates the formerly described “safe movement zone” (map further above) ceased to exist between January 19 and January 20, despite heaviest artillery, MLRS and tank fire on all Russian positions by the Ukrainian defenders N and N-W of the airport. 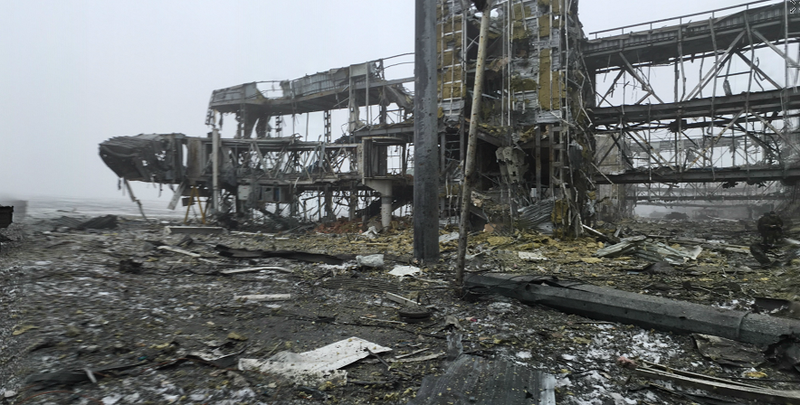 Whatever really happened, it looks like the last relevant Ukrainian position within the perimeters of Donetsk airport fell between January 19 and January 20 with reinforcements (/suppliers) as well as more troops from inside the terminal going into Russian POW-ship. This means that all Ukrainian claims since then that they are “still in the buildings and the airport” like states in the evening of January 21 are rather propaganda to keep up the moral than fact-based reports. 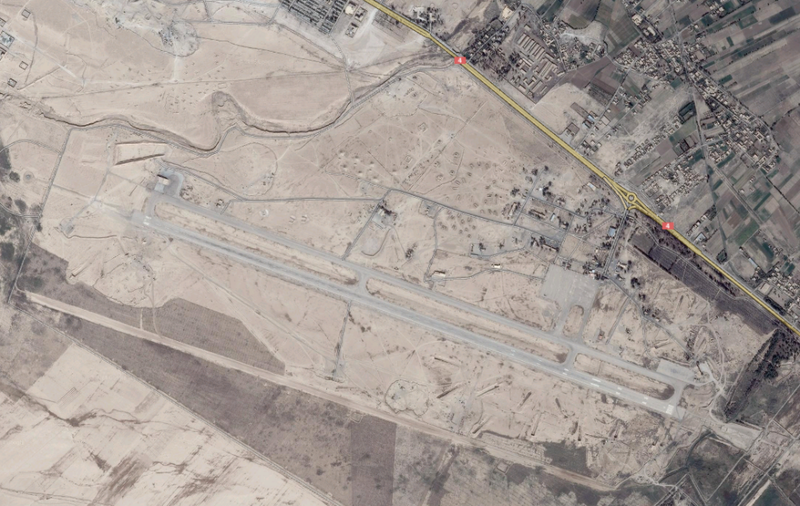 The only position that remains unknown is the one of the airport’s destroyed tower, but not possibly under fire from 270 degrees, it would make little sense to hold that ruin. Ukrainian forces are not defending, but attacking the airport now, lagging the manpower and general strength to halt or even repulse the Moscow-sent masses with their almost endless stream of mostly crude but deadly weapon systems and ammunition. 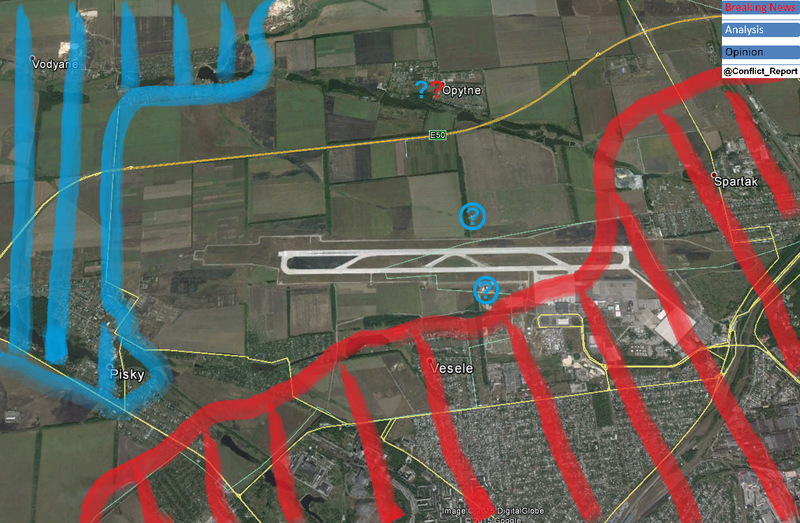 The final map shows the situation around Donetsk airport as it might look now according to this assessment. As it is still very fluid – meaning Russian troops could have captured even more right now, especially around Pisky – it reflects the actual state of affairs as it was available in the evening hours of January 21. This article is not about putting blame on anyone for the current military development. Only so much be said: The way, the Ukrainian government and army is leading the war at the moment – it is losing it and with it large parts of Ukraine itself.